Did you know that Presidents Day originated as a celebration of George Washington’s birthday? What better way to celebrate this former Fairfax County resident (and the dozens of leaders who have followed in his footsteps) than to dive into some of the presidential history found in the Capital Region? General Washington’s beloved home, Mount Vernon, sits atop a hill along the Potomac River in the southern part of Fairfax County. Presidents Day Weekend is one of the only times throughout the year that you can visit this famous estate for free. 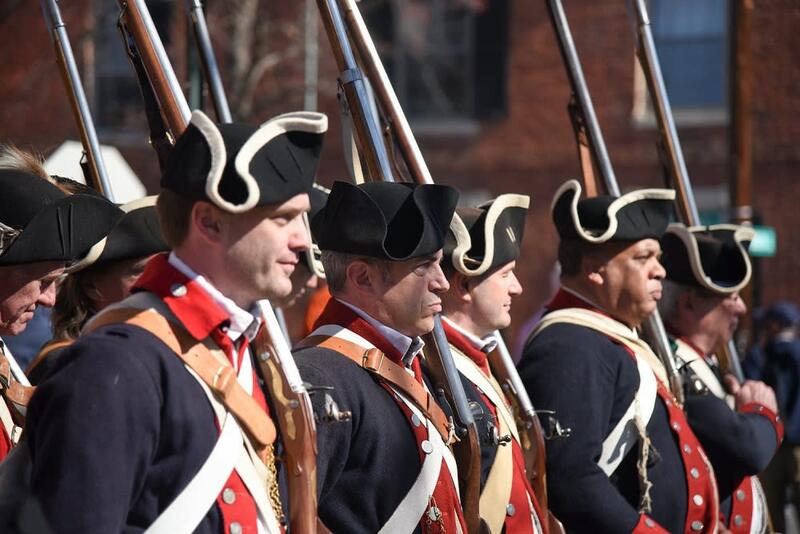 On February 18, witness a presidential tribute featuring honored guests and a wreathlaying at the Washington’s Tomb, stay for military re-enactments, storytelling from the Washington family, and musical salutes on the Bowling Green. 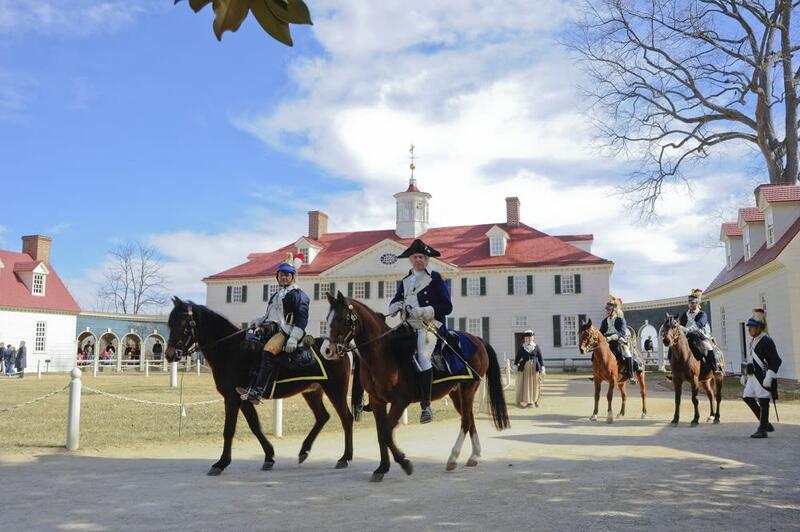 On Washington’s actual 287th birthday, February 22, join Mount Vernon for a moving ceremony honoring new citizens of the United States, listen to the Air Force Strings, #PoseLikeThePrez, and savor a piece of birthday cake (while supplies last). Admission is free. 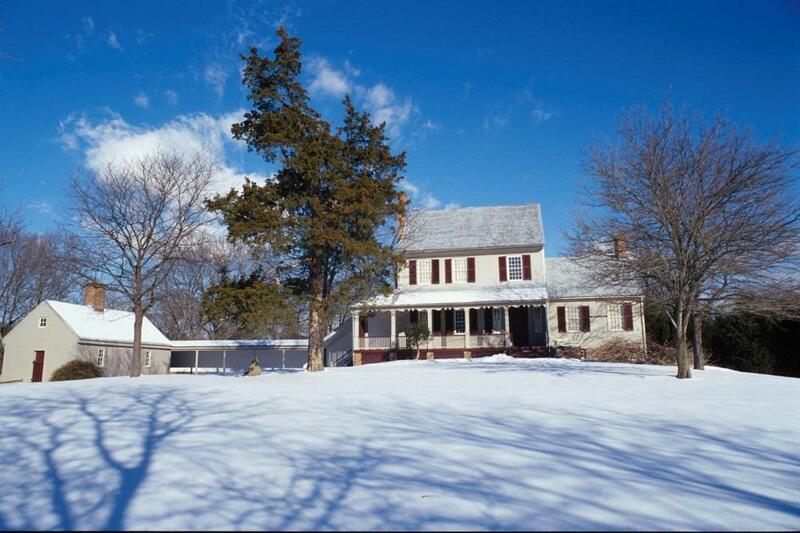 Rediscover the Declaration of Independence and early American presidential and political trivia at the home of Northern Virginia’s first Congressman, Richard Bland Lee. Take a guided tour of the 19th century home, which is listed on the National Register for Historic Places. The Preamble Scramble takes place throughout Presidents Day Weekend and is included with the price of admission. The George Washington Birthday Parade is the largest parade in America celebrating the birth of George Washington. Find a spot along the parade route in Old Town Alexandria to celebrate our Founding Father’s 287th birthday. Parade details found here. 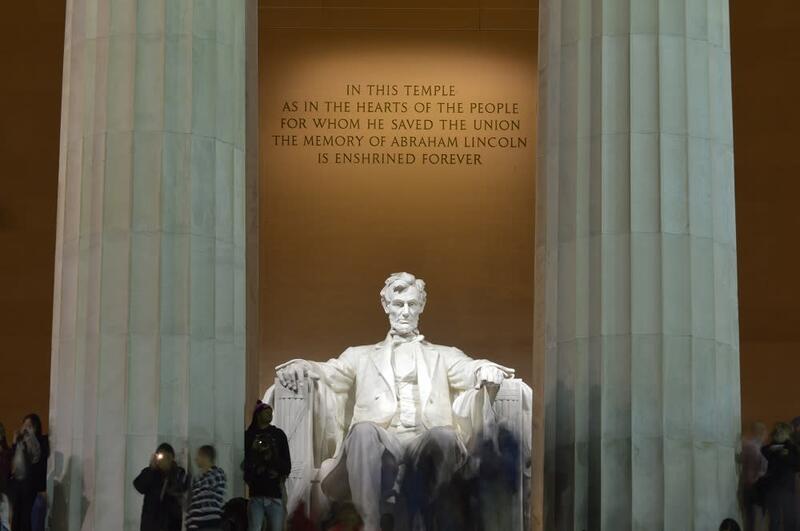 What are your favorite presidential spots to visit around the National Capital Region? Tell us in the comments below!